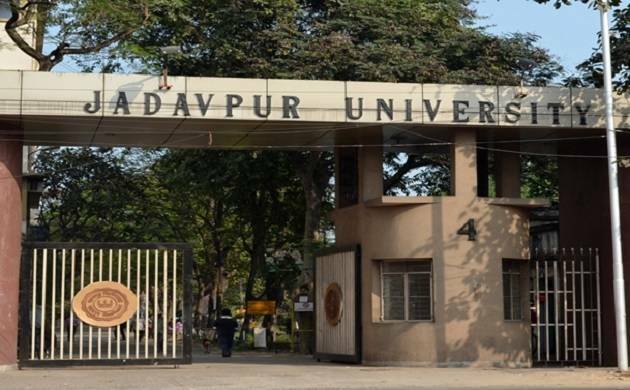 Kolkata’s Jadavpur University has retained its top position among India’s state funded universities in Times Higher Education ranking for 2017-18. Though other universities slipped in their rankings, Jadavpur University continued to perform well on the Times index. "This ranking reconfirms the National Institute Ranking Framework (NIRF), which had awarded the first rank to JU among all state universities in India.Wednesday's ranking only reconfirmed the point," TOI quoted JU vice-chancellor Suranjan Das as saying. "We have been able to attain this rank despite very paltry financial assistance from UGC and central government, while all the three other institutes above JU are all centrally-funded institutes and receive considerably higher funding from the UGC," he said. However, the rankings have been disappointing on the world level and no Indian varsity could manage to feature in top hundred. Not even in top 200. Bangalore’s IISc university ranked between 251 and 300 and IIT Bombay 351 and 400. Other IITs such as Delhi, Kanpur, Kharagpur, and Roorkee were ranked between 501 and 600.